The Islamabad High Court on 4 December dismissed the petition filed by former prime minister Nawaz Sharif seeking consolidation of all the corruption cases filed against him by the National Accountability Bureau (NAB). The court had last month reserved its judgement on the petition seeking clubbing of the references filed against Sharif. According to Dawn, the ousted premier had sought joint trial in three references pertaining to the Avenfield properties, Flagship Investments and Al-Azizia Mills. 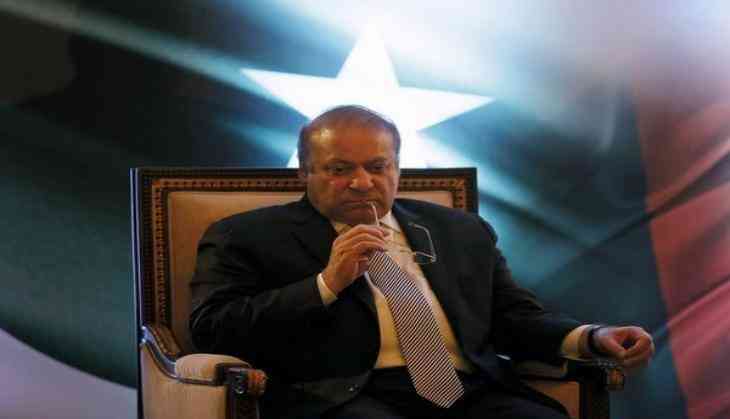 Nawaz's lawyer argued before a two-member bench of the high court that similarities had been noted between the references and sought the consolidation of at least two references - Azizia Steel Mills and Flagship Investment references, the Dawn reported. The Pakistan Supreme Court had asked the NAB to file references against the Sharif family in connection with their Avenfield and other properties on 28 July and directed the trial court to decide the references within six months. Nawaz is facing three corruption references in the accountability court filed by NAB as per the directions of the apex court.